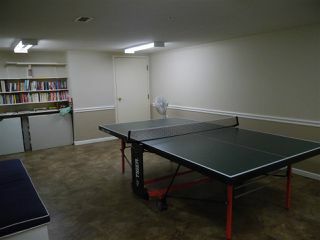 Rarely available "END UNIT PENTHOUSE" with raised (11ft) ceiling. 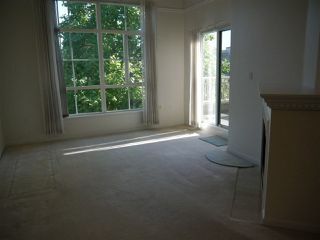 South facing unit with Abundance of natural light through skylight and large windows. 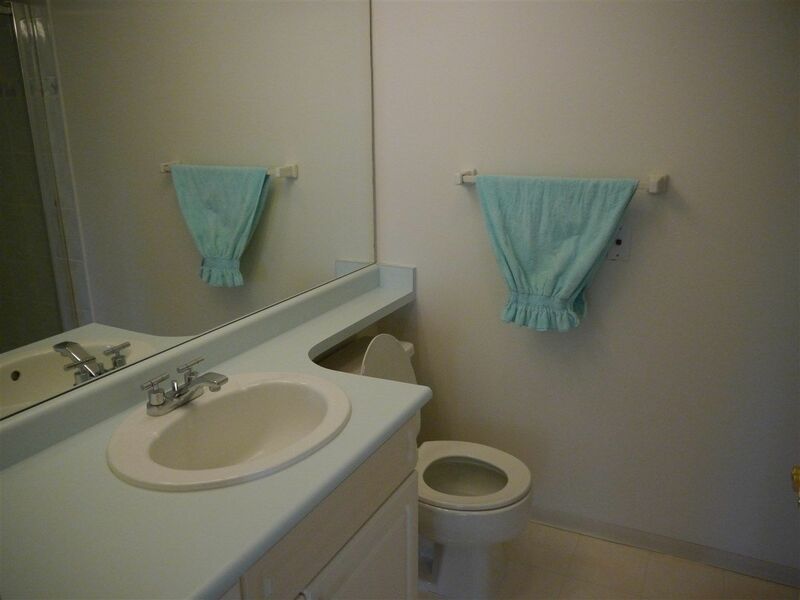 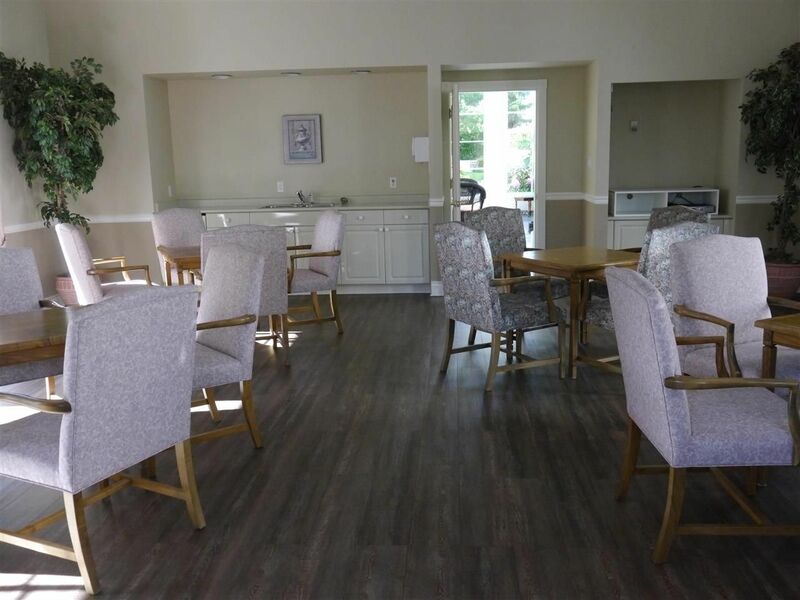 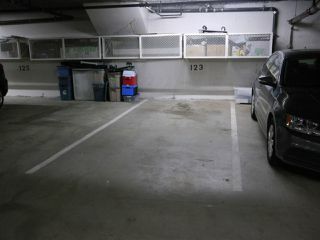 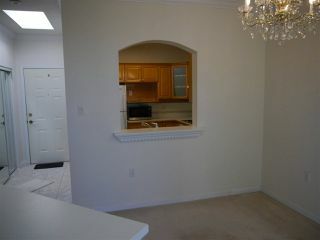 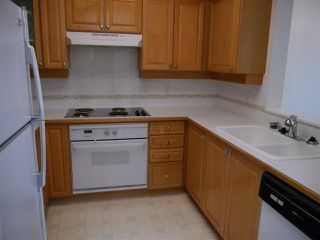 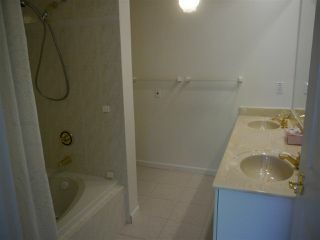 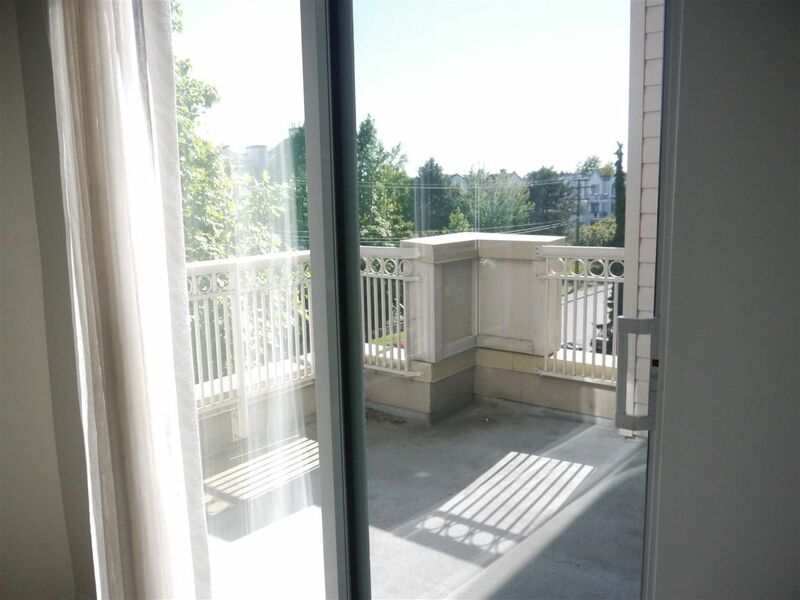 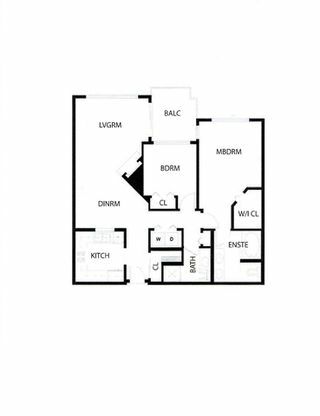 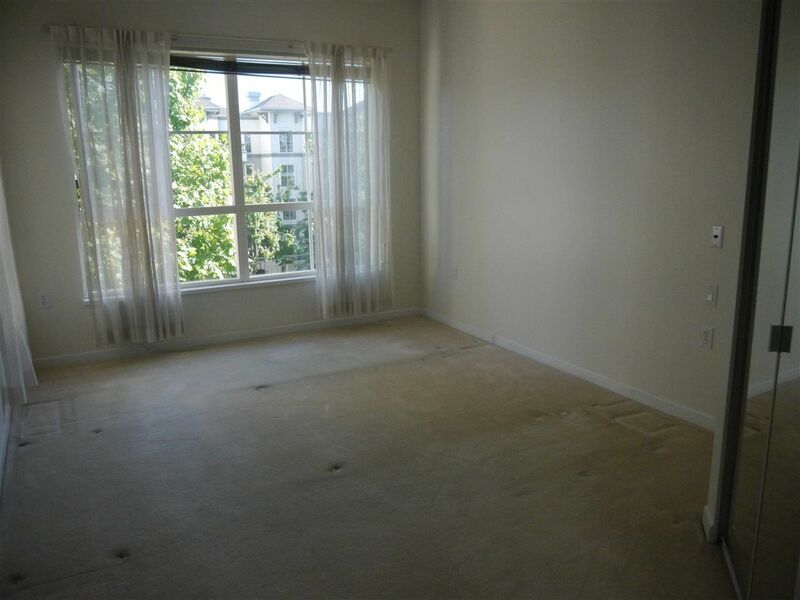 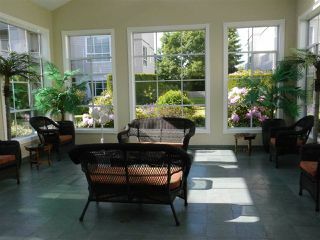 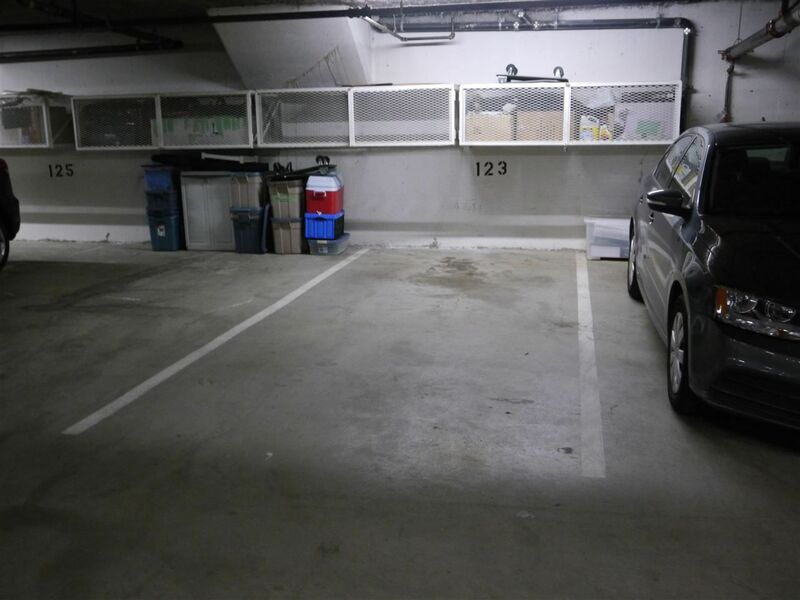 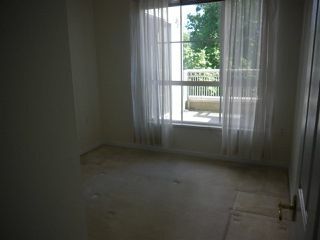 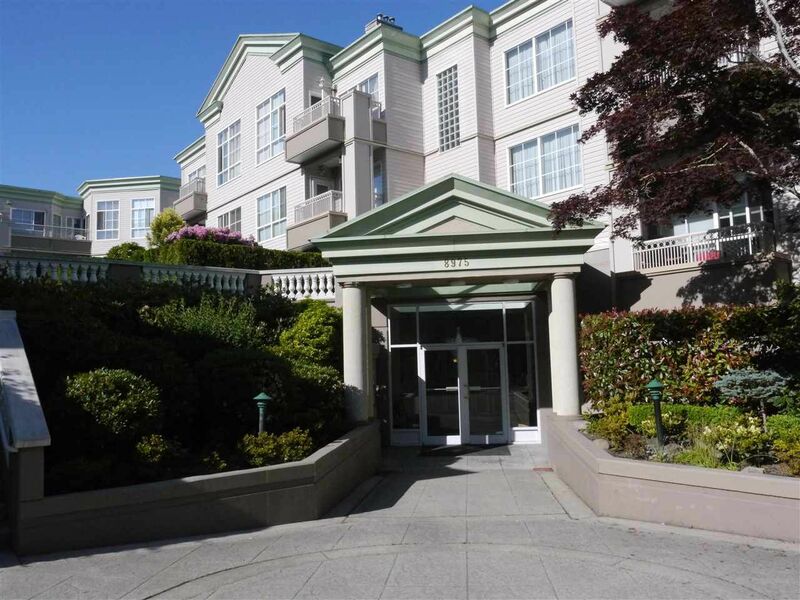 Spacious 2 bedrooms plus 2 baths unit also has own private balcony. Well maintained by long time original owner. 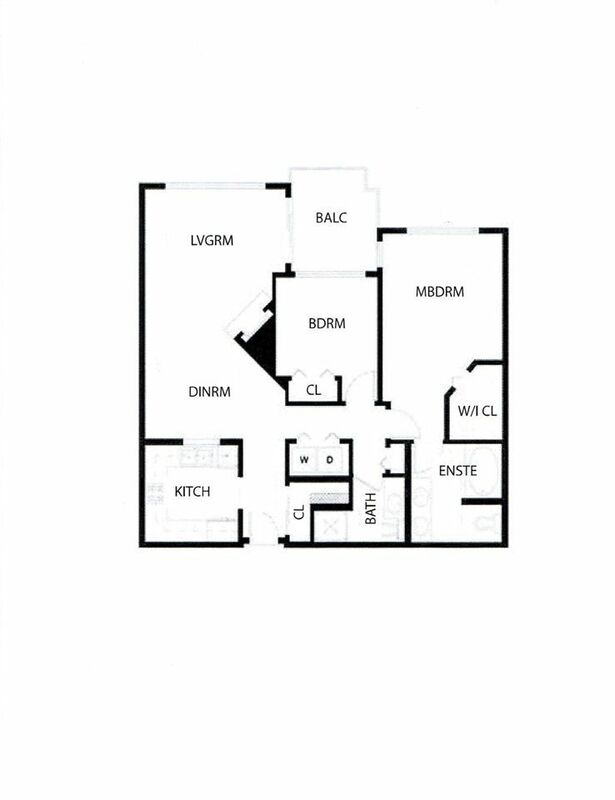 REGENT's GATE, developed by Polygon is an adult oriented (19+) gated community, features fabulous amenities such as a fitness room workshop, guest suites , party room, lounge area with walk out garden and much more. 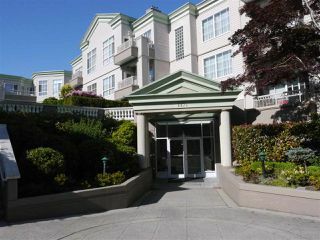 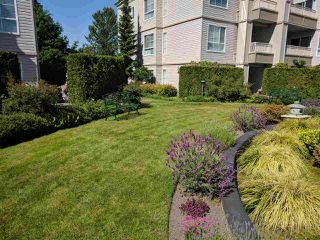 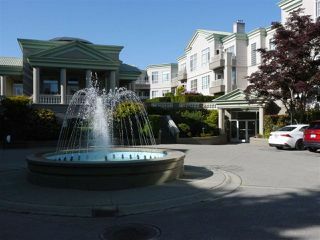 Ideally located just steps to transit and close to shopping and restaurants. Gas, hot water & radiant heat, annual water/sewage bill included in monthly strata fees.